Publication Day is finally here for my novel, Belle o' the Waters! This book has been a long ten years in the making and I am so grateful it is finally out in the world. I'm also very grateful for the good folks at Mascot Books who have worked so hard to turn my text into a beautiful book. Not only is the cover great, the inside design is wonderful and continues the theme set by the front and back cover. I hope you can check out your own copy soon! Belle Waters is about to celebrate her fourteenth birthday, and she is terrified. The fear of marriage looms large for her, and every other girl who was born into the Mormon settlement of Salt Lake in the 1850's. She knows it is her duty to marry and bring Heavenly Father's children into the world, but she's not interested in tying the knot with anyone, especially not the Prophet, an old man with a number of wives and counting. But when the US Army invades Salt Lake intent on arresting the Prophet, Belle soon realizes that the possibility of becoming a child bride is only the beginning in a series of disastrous threats. This is a work of fiction, but is loosely based on a true historical event: the Mountain Meadows Massacre of September 11, 1857, which sparked a short-lived Mormon War. 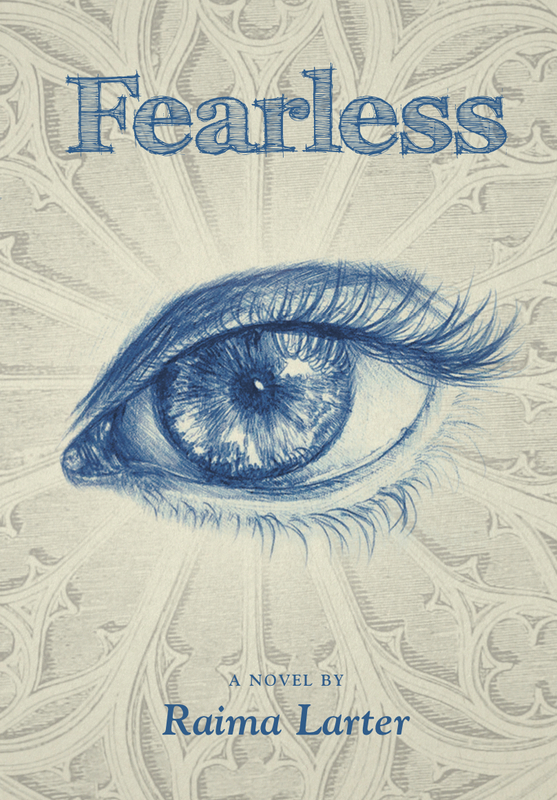 Although set over a century ago, the themes and issues explored in this novel are timely and current: religious freedom and extremism, the role and status of women in society, and the contemporary impact of homegrown terrorism. 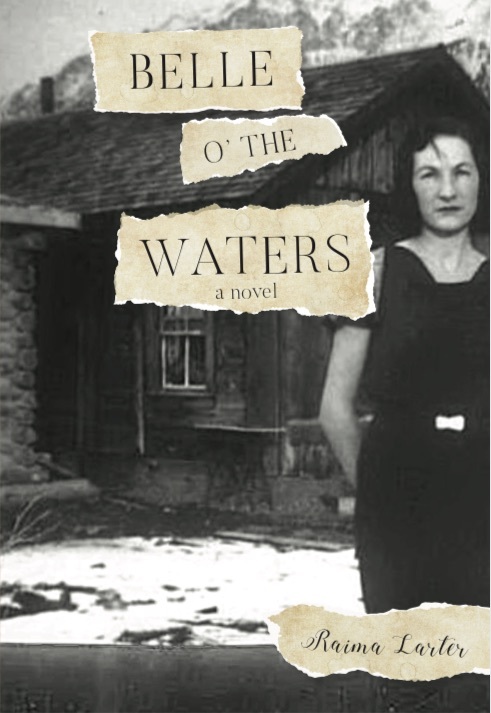 Belle o' the Waters is a searing exploration of those living within an oppressed community, and an ultimately revelatory novel about what it means to lead a courageous life, despite one's circumstances. This book is available directly from the publisher or from Amazon or Barnes & Noble. Please consider leaving a review on one of these sites or on Goodreads - this is one of the easiest and best ways to help an author out. Thank you! Spring Means Lots of Books! A little over a year ago, I signed publishing contracts with two different publishers - which means that I now have two books coming out at almost the same time. It's been a whirlwind of activity so far, with one book already out in the world. 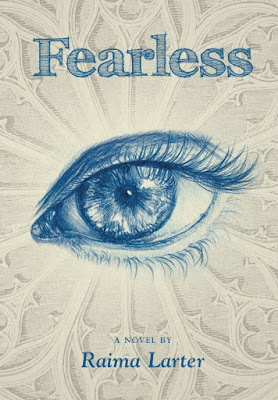 Fearless made its debut on February 27! Huge thanks to all the good folks at New Meridian Arts Literary Press for turning my dream to one day publish a novel into reality. Things are about to get even more active, since my second book, Belle o' the Waters, is launching in a couple of weeks. Another huge round of thanks to the folks at Mascot Books who have worked hard to not only publish this book, but help me get the word out through book signings and other events. I've just added a list of events to the "Books" tab on this website and will update this whenever new events are scheduled. I would love to see you at one of these events or, possibly, a future one. Finally, a note for all the lovely people who have already bought or pre-ordered one or both of these books: thanks so much for supporting my work! If you want to help even more, you can spread the word about these books by writing a review on Amazon, the B&N site or on Goodreads. These reviews are a tremendous help to authors, so thank you in advance for helping this way!